We are proud to announce today that Canonical has successfully completed the MSPAlliance’s MSP/Cloud Verify Program (MSPCV) certification process, the oldest certification program for cloud computing and managed services providers. The MSPCV is based on the 10 control objectives of the Unified Certification Standard for Cloud & MSPs. 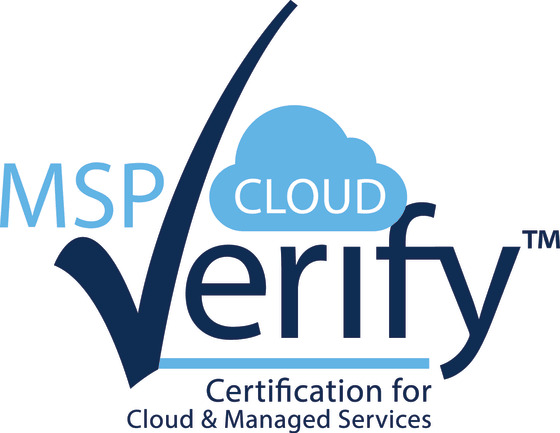 The MSPCV was the first certification created specifically for the managed services and cloud industry. Every certification comes with a written report with the entire process documented, validated and signed by a 3rd party accounting firm. The MSPCV has been reviewed by governmental agencies and regulatory bodies across the globe and is used and accepted in 5 continents around the world. The MSPCV examination is performed by a third party accounting firm. “Consuming managed services for OpenStack is the model of choice for many companies adopting the technology. BootStack leads this segment of the market due to its economics and flexibility, and by achieving the MSP/Cloud Verify Certification, it will continue to lead factoring in security and reliability” said Arturo Suarez, Cloud Product Manager at Canonical.